It's London Boat Show weekend! Wakeboarders from around the UK are descending on the show which runs until Sunday. Check out the Malibu Wakesetter that pulled the UK Nationals at Stand LE300. 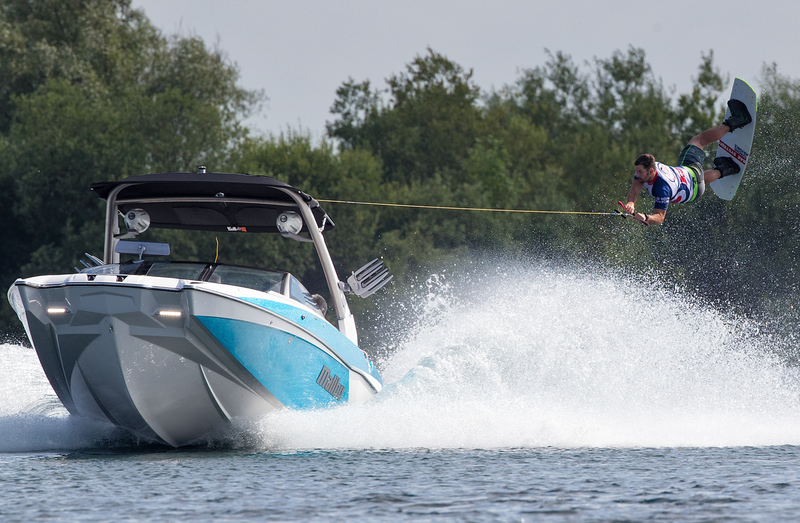 Visit the Malibu Boats Uk for more details on their range to wakeboard and wakesurf boats.